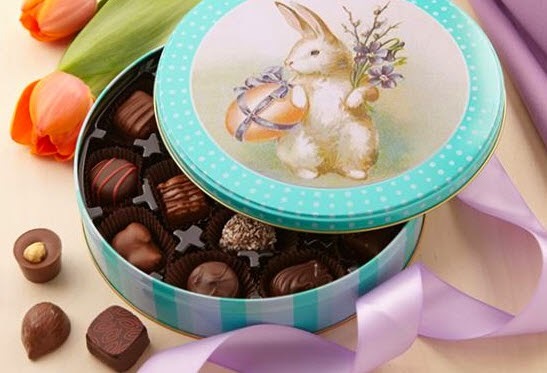 Easter is coming and you cannot go without Easter bunnies! 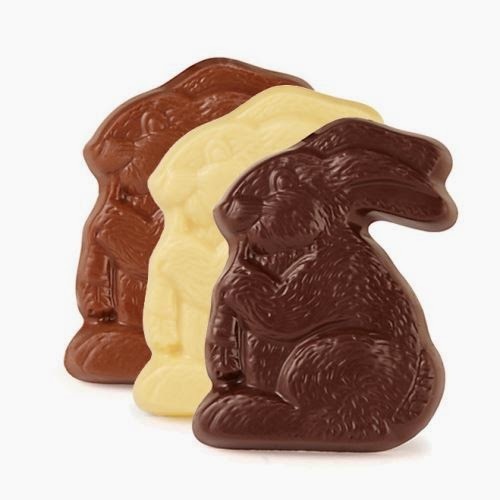 Chocolate Easter bunnies are a must for us and our friends. 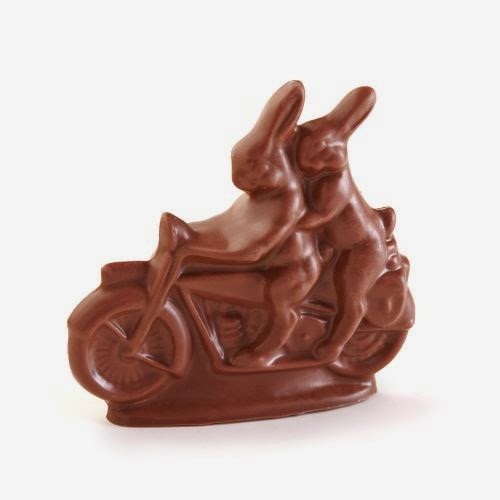 During the last two years I decided not to buy cheap ones, but add a couple of dollars more to make sure the bunnies are made of good chocolate. Well, the kids were happy! This year around I am trying Purdy's chocolate. 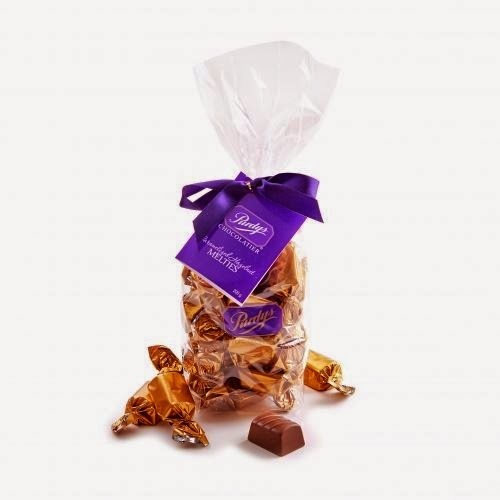 I bought it a couple of times in the past and have a very positive feedback on the quality of Purdy's chocolates. Read on if you are already salivating. There will be more yummy images! 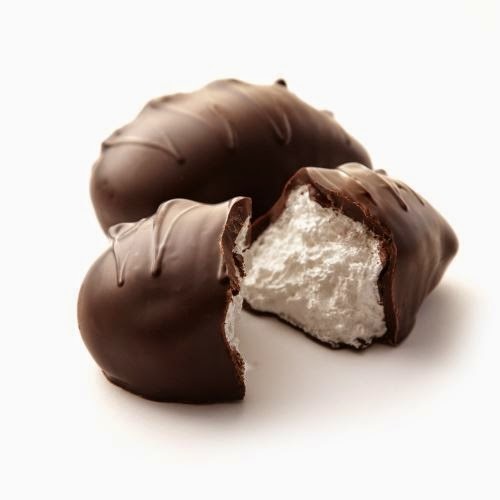 Why wouldn't you add a chocolate Mallo egg? I will. Caramelized Hazelnut Melties could also come in handy! 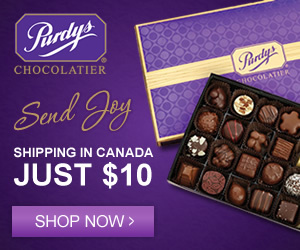 If you are going to buy Purdy's chocolate online, shipping in the country is $10. Make sure you stock up on chocolate to justify the shipping cost! And yes, it's worth it if you compare the prices on Purdy's site with prices on chocolate in your grocery store! Check it out and benefit from the chocolate paradise!